Included in the DocuSign Agreement Cloud are three new products announced today that simplify and accelerate document generation, identity verification, and click-to-agree scenarios. These are in addition to DocuSign’s flagship eSignature product, the recently acquired SpringCM offering for contract lifecycle management, and several other existing DocuSign products. 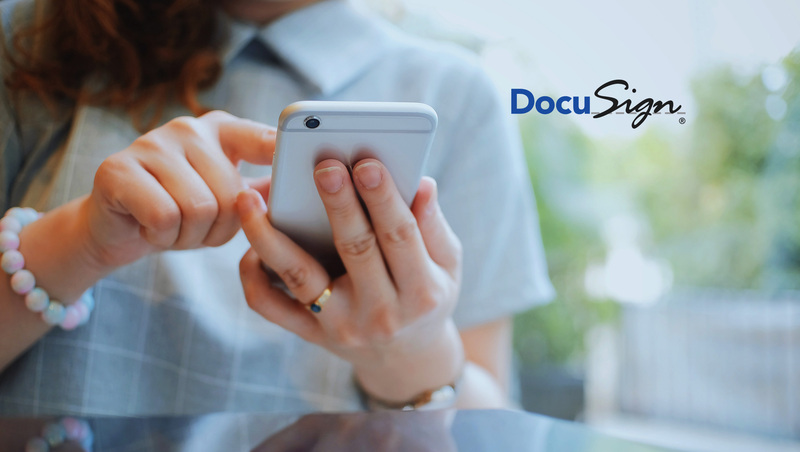 DocuSign Gen for Salesforce, available on Salesforce AppExchange, enables sales reps and other users to automatically generate signature- ready contracts with a few clicks, directly from within Salesforce. This can result in faster deals, fewer errors, and greater productivity.